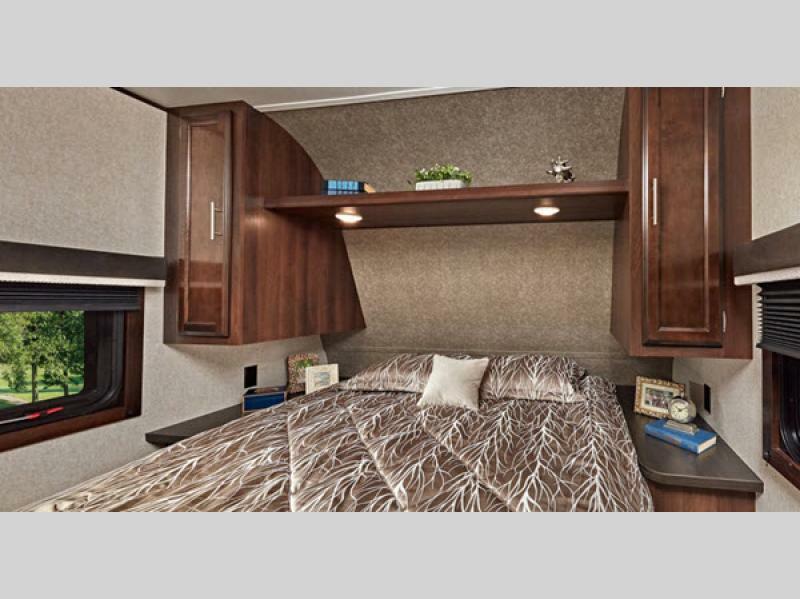 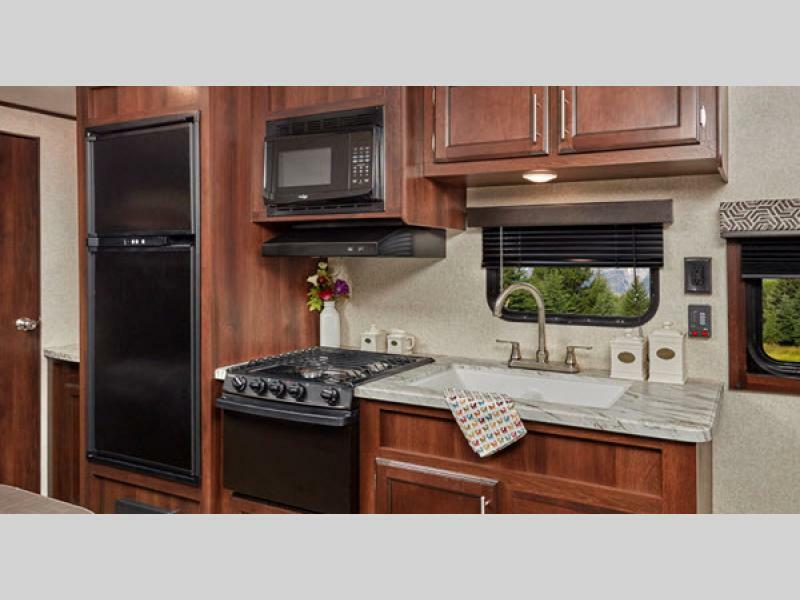 Dial up your fun with one of Jayco's Jay Flight SLX Western Edition models built exclusively in their Idaho plant. 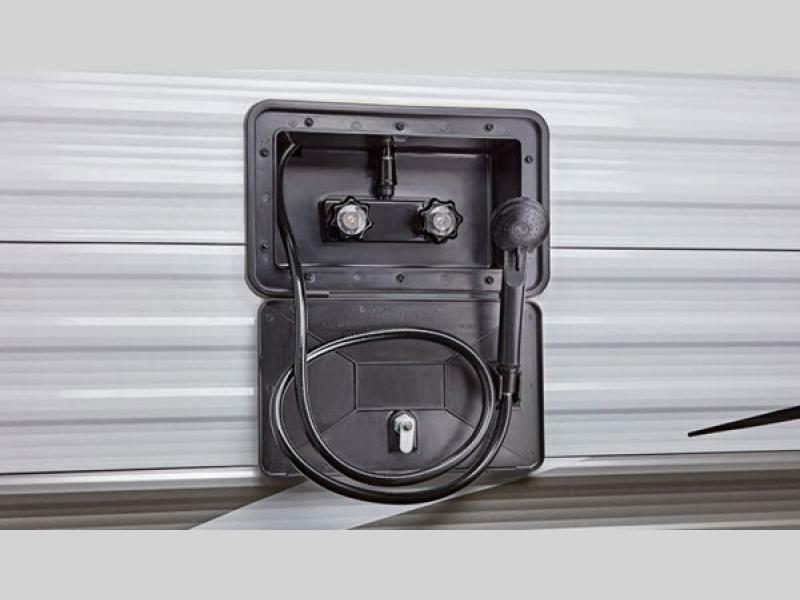 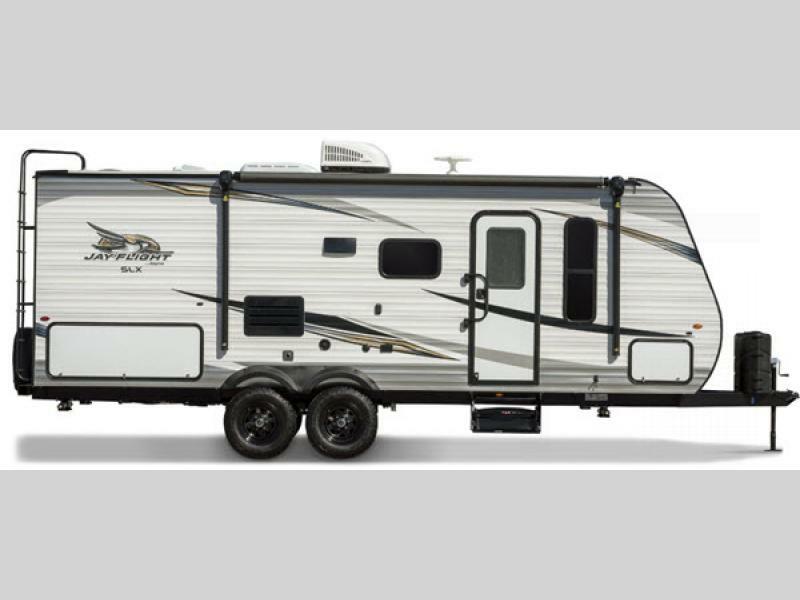 These easy-to-tow units will give you peace of mind as you travel to all of your favorite places. 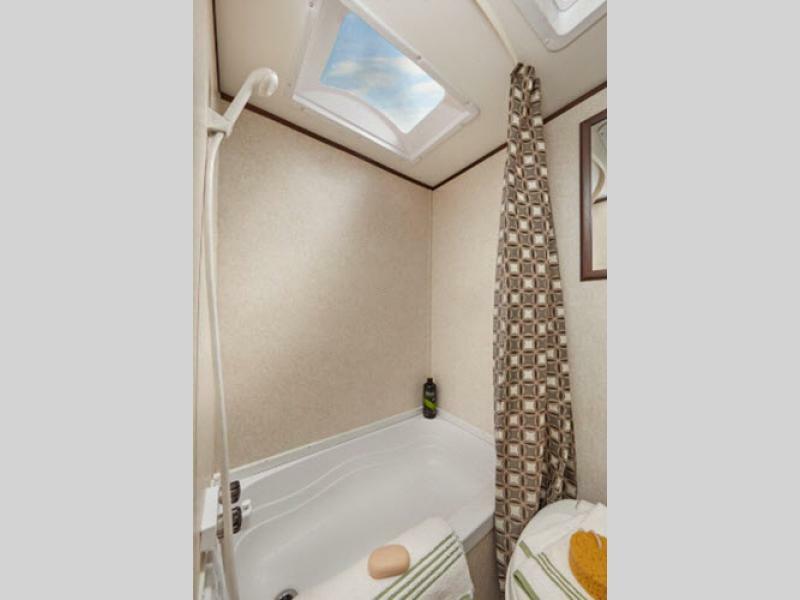 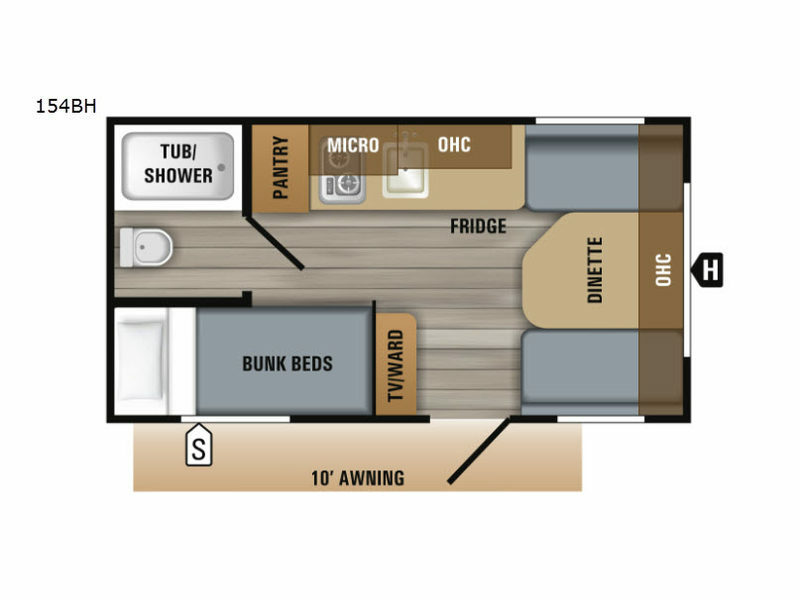 Enjoy one of several models designed to accommodate your family of four on up to ten depending on the model you select. 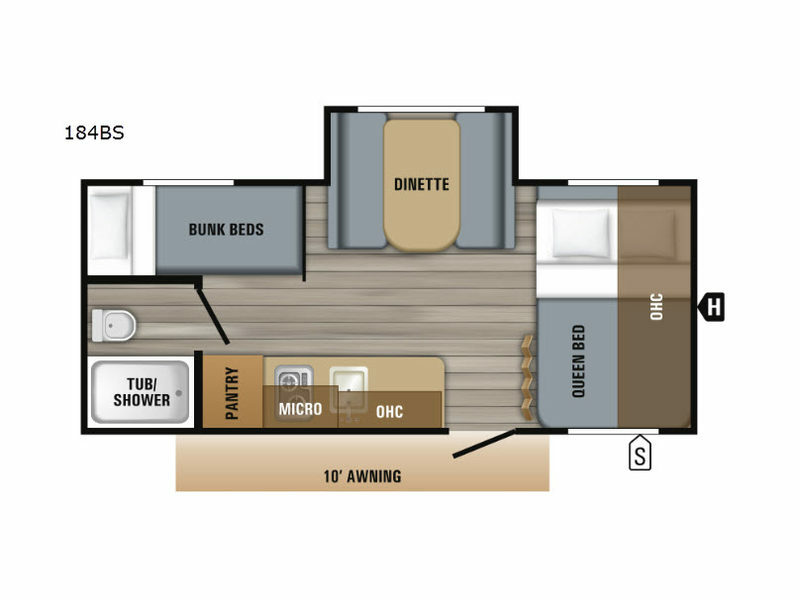 Many of the units offer bunk beds, some are even double bed size. 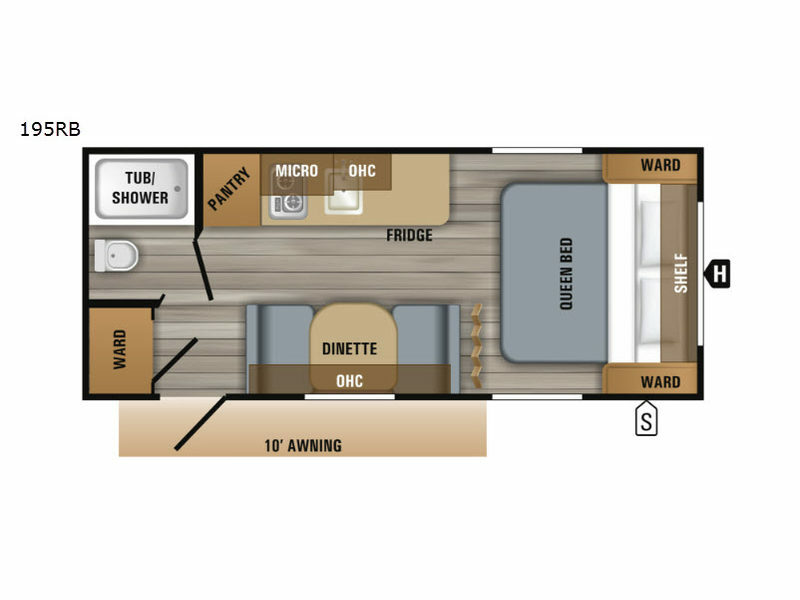 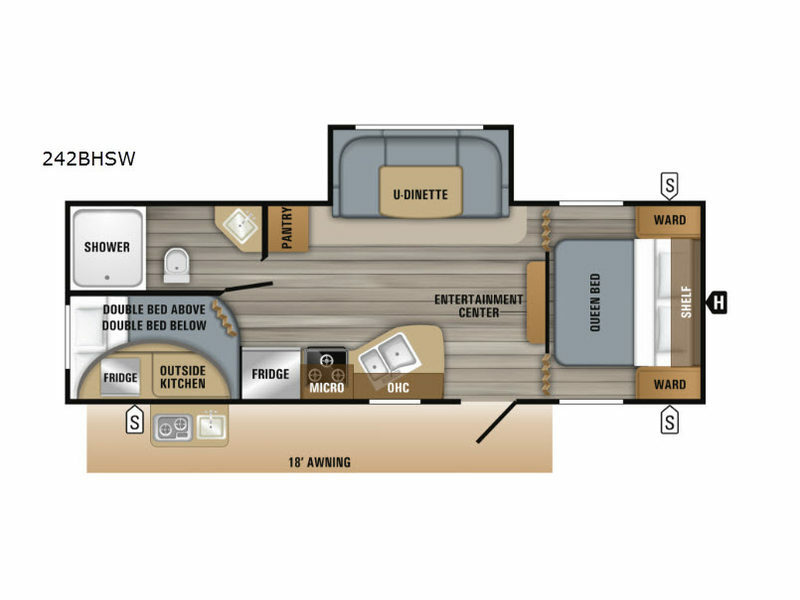 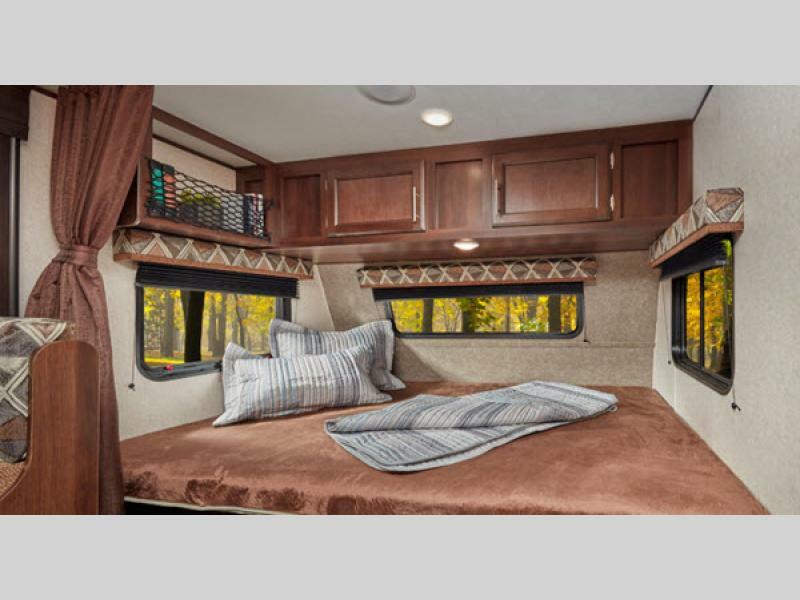 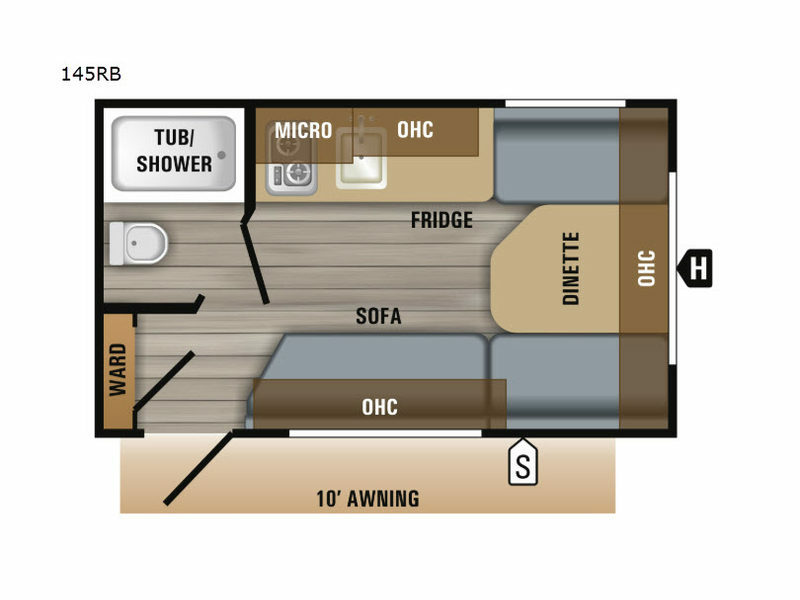 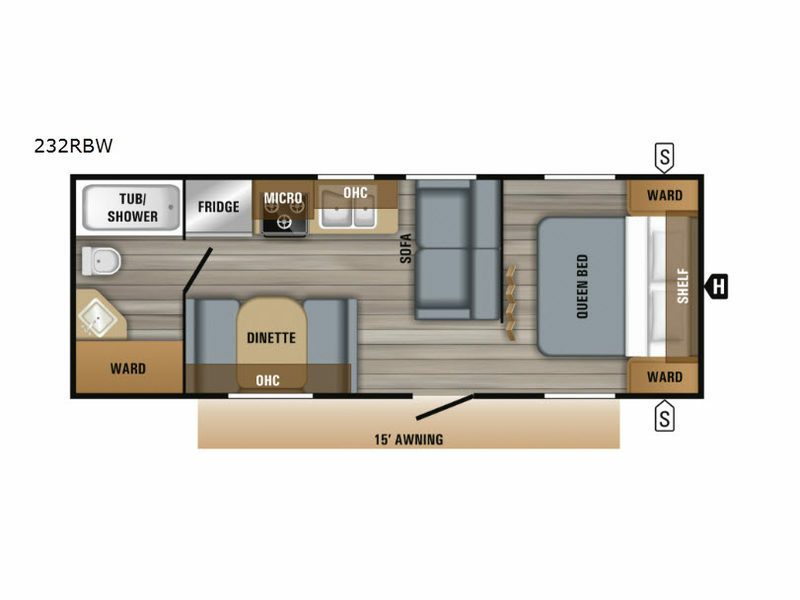 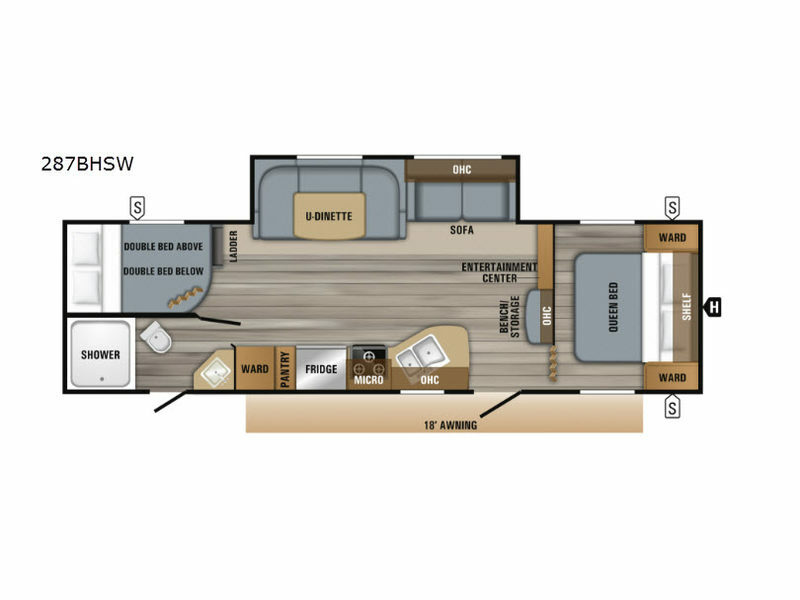 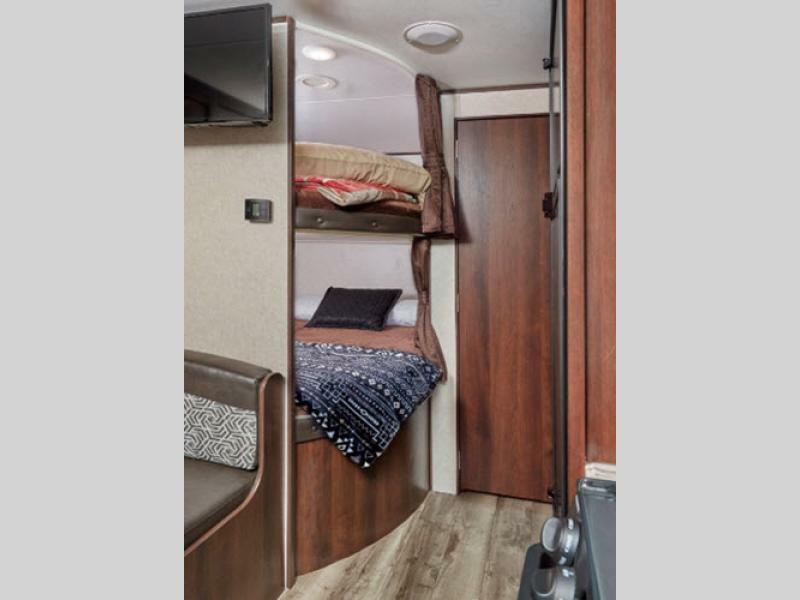 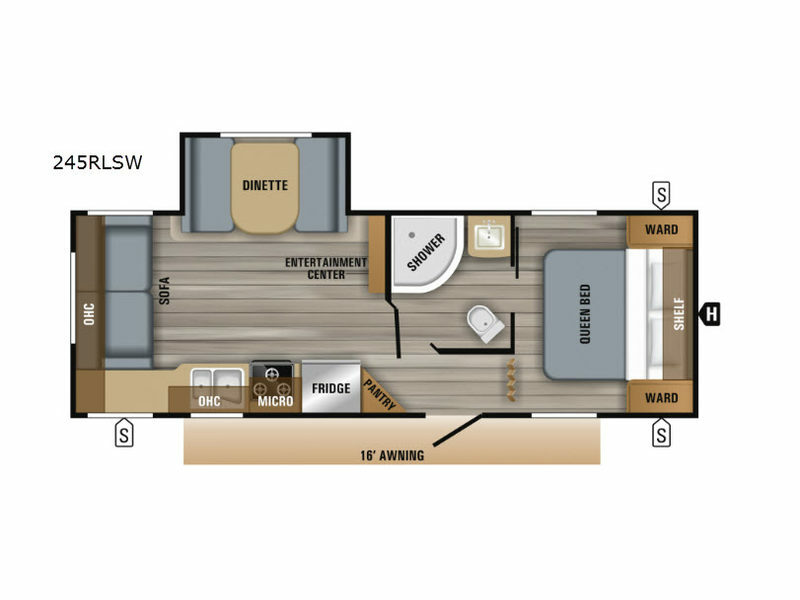 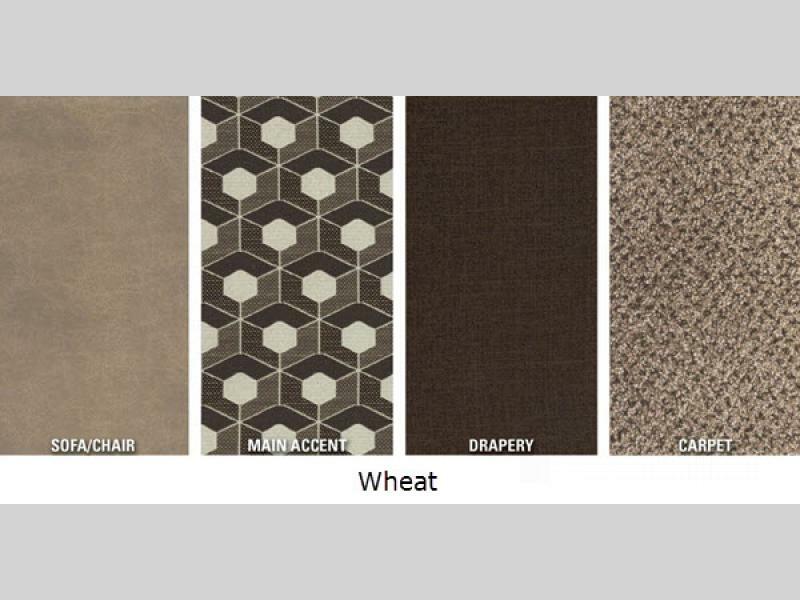 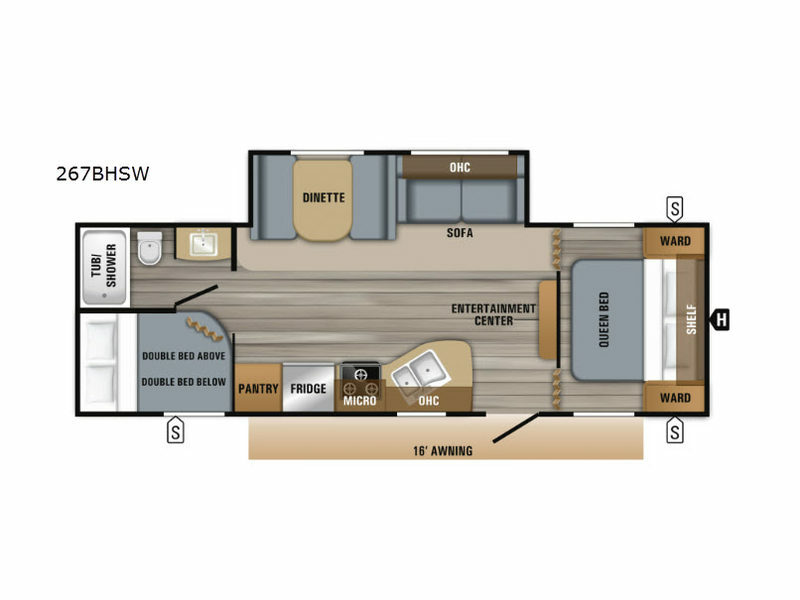 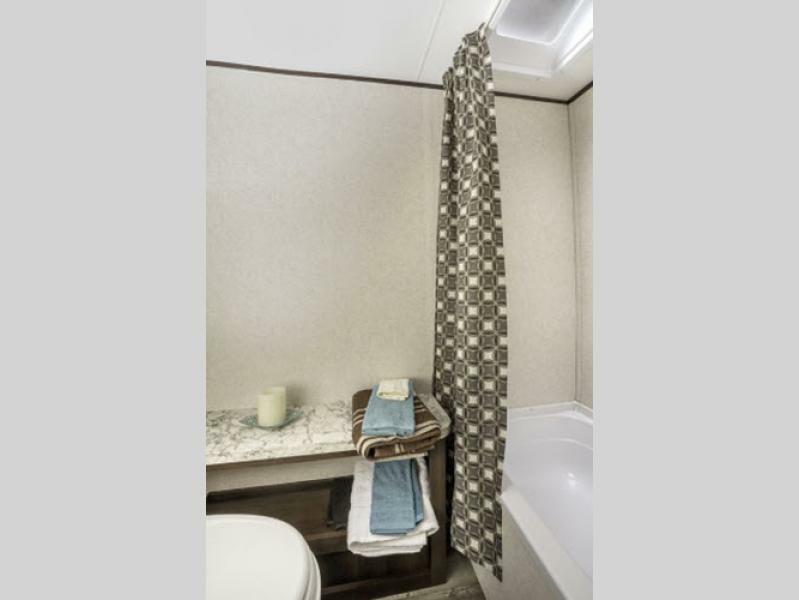 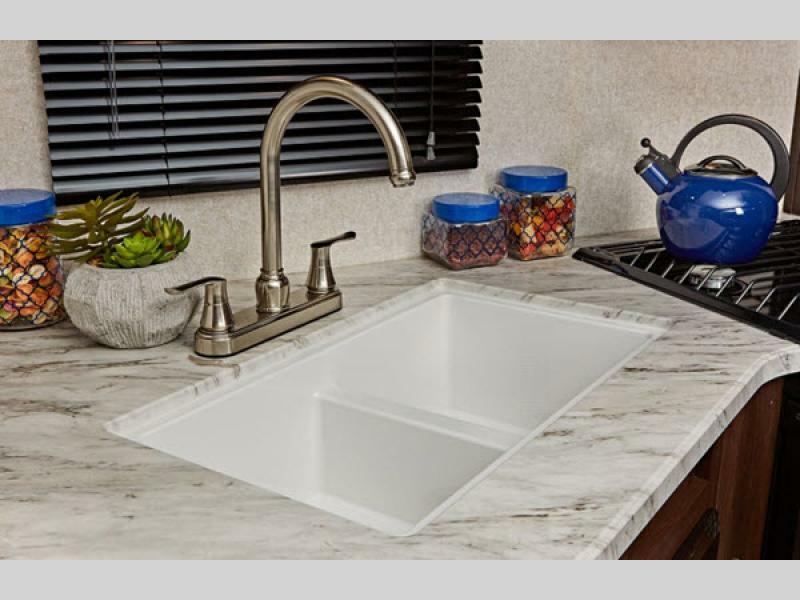 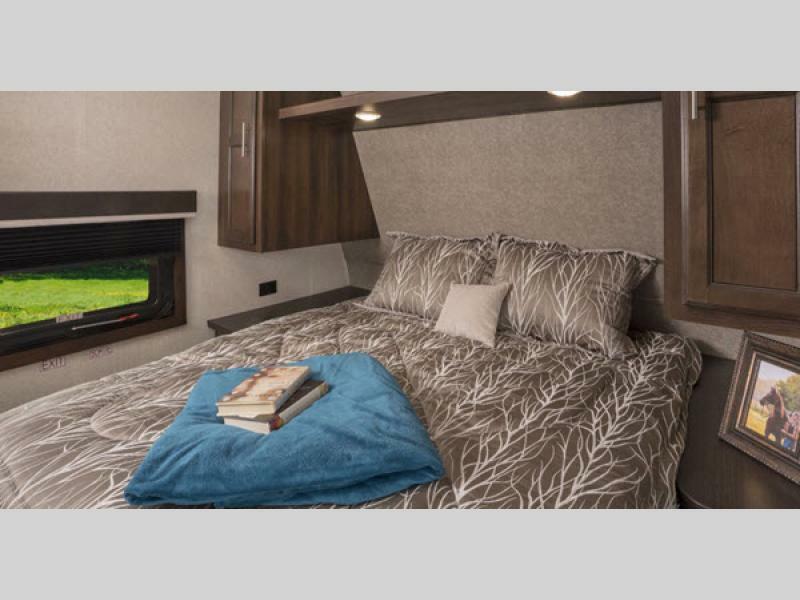 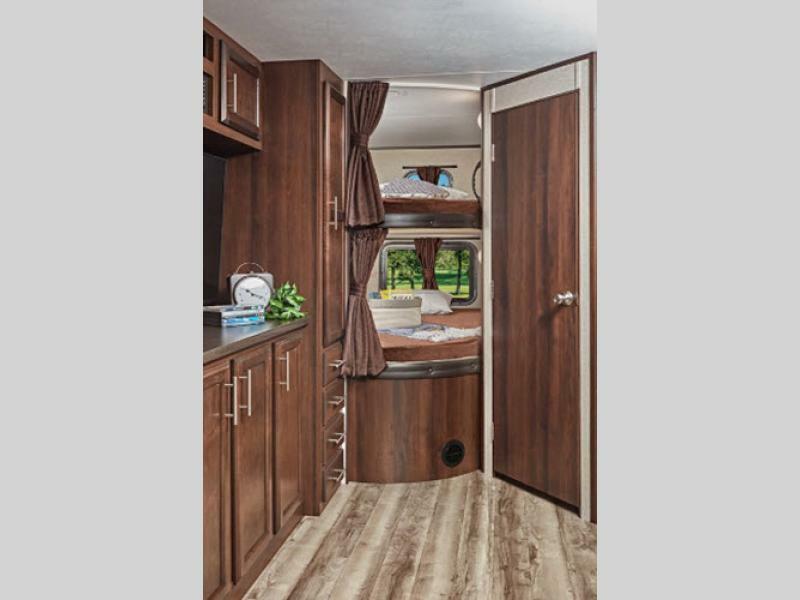 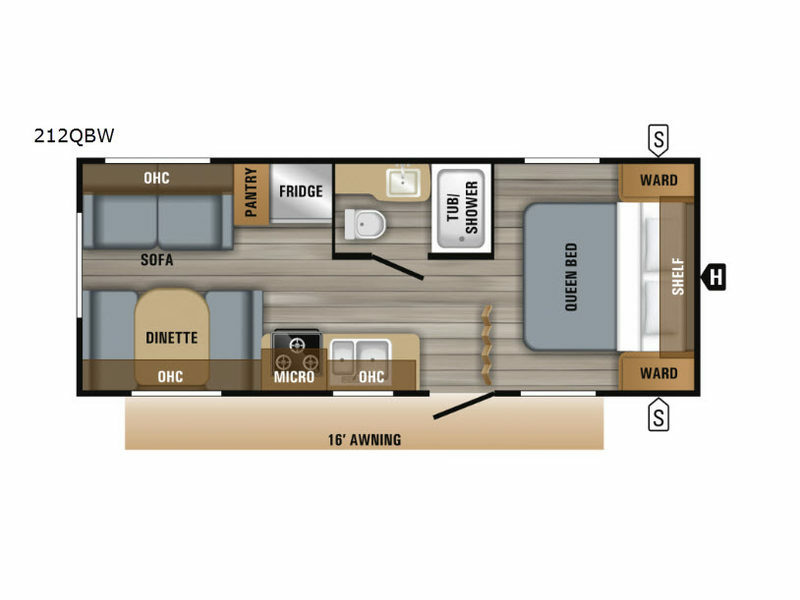 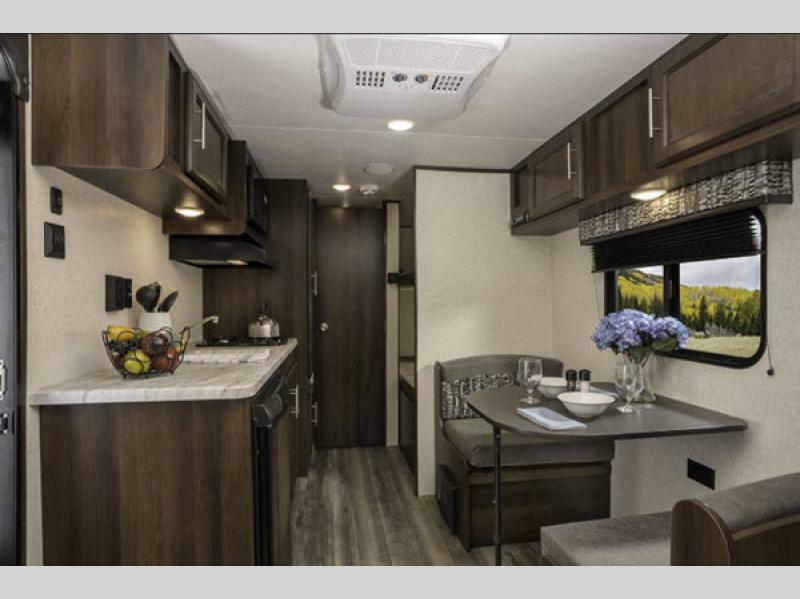 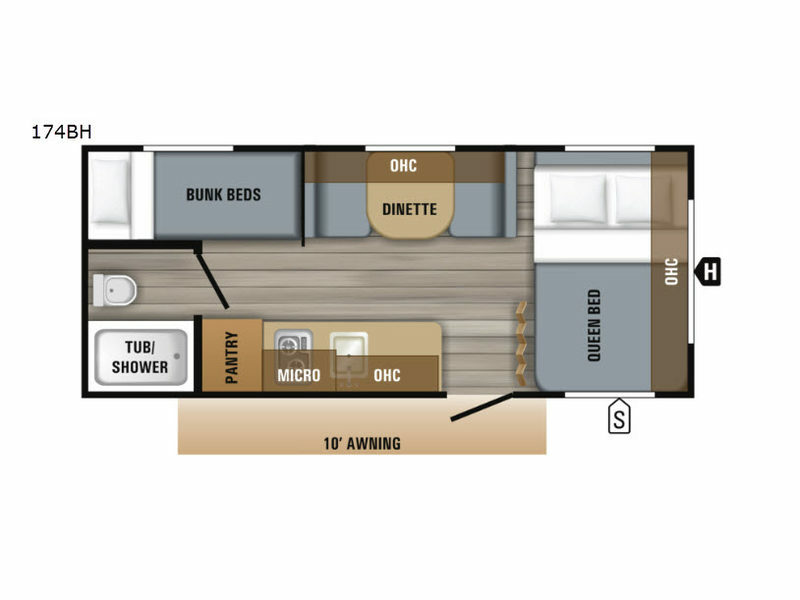 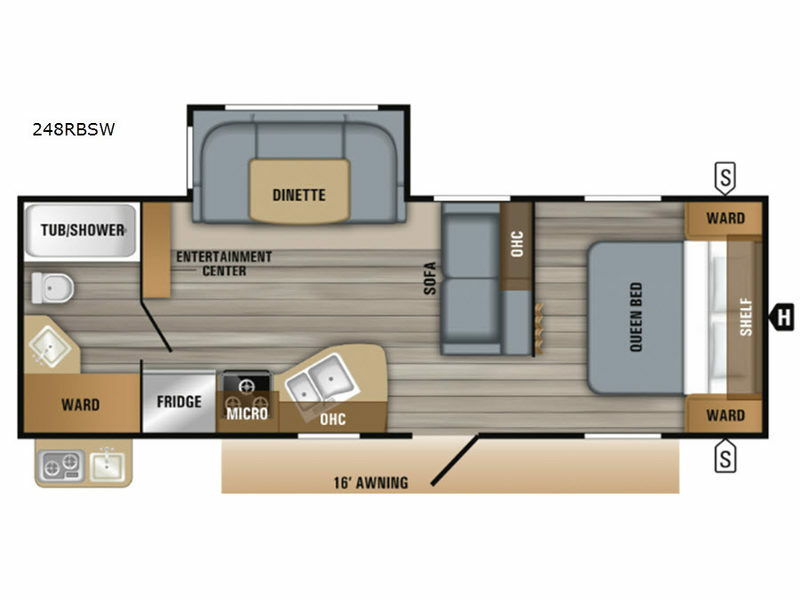 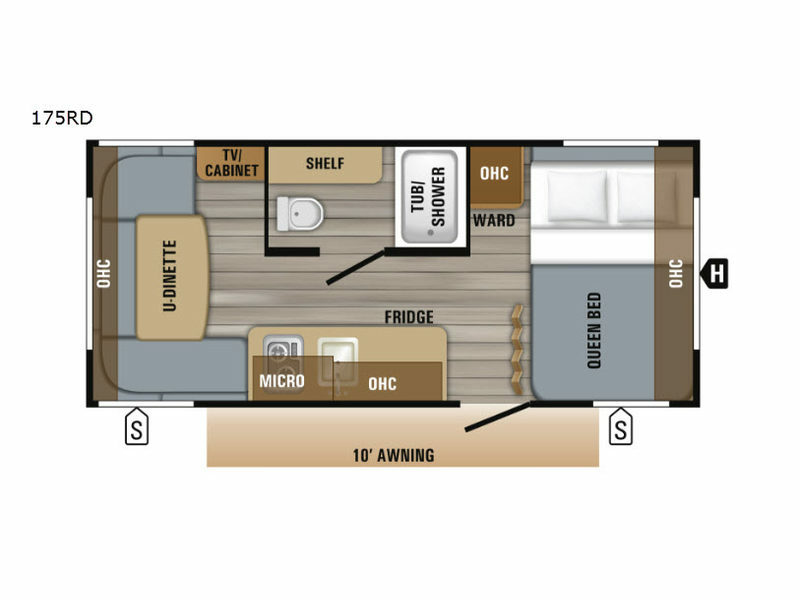 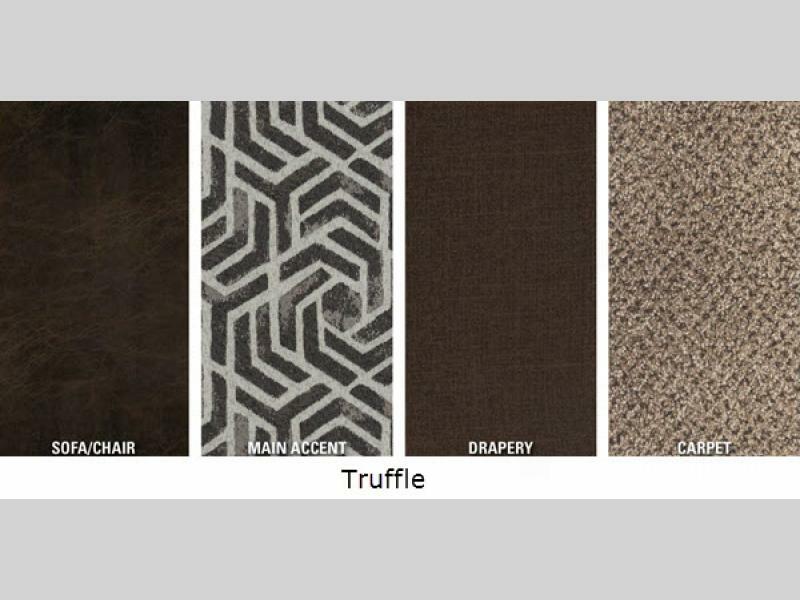 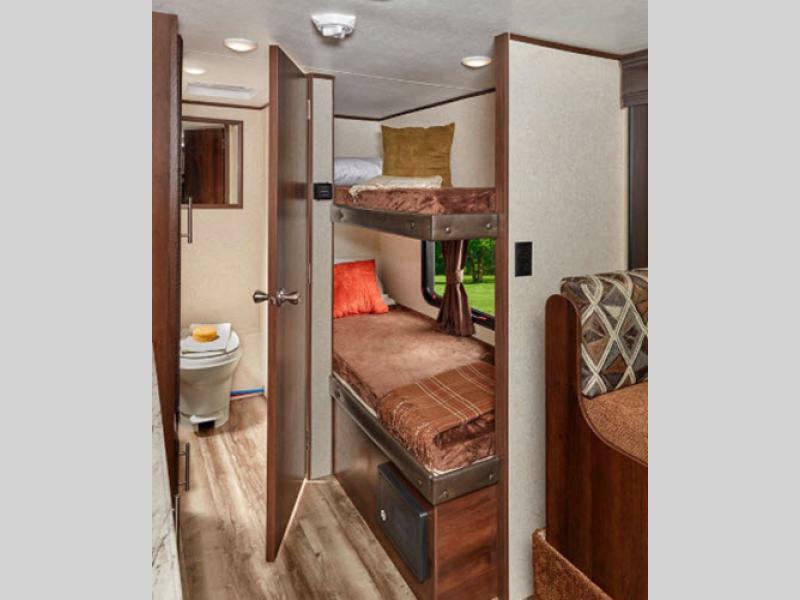 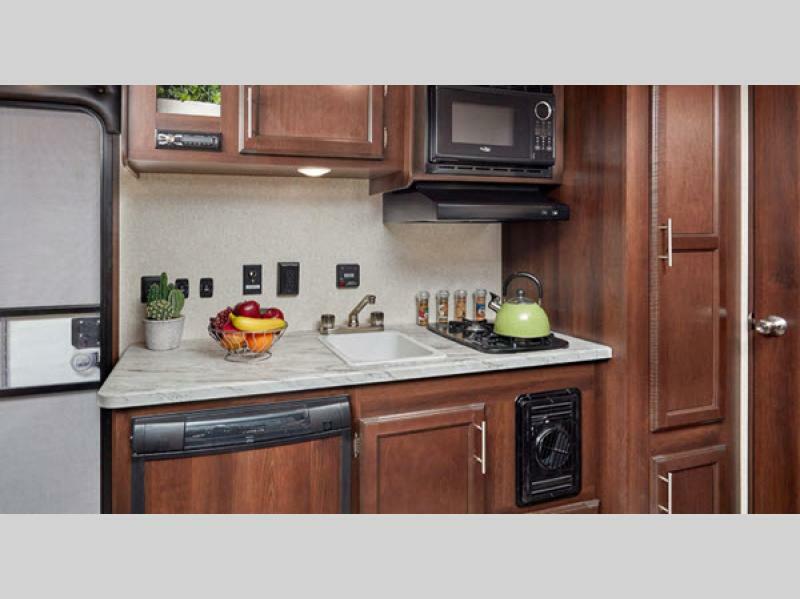 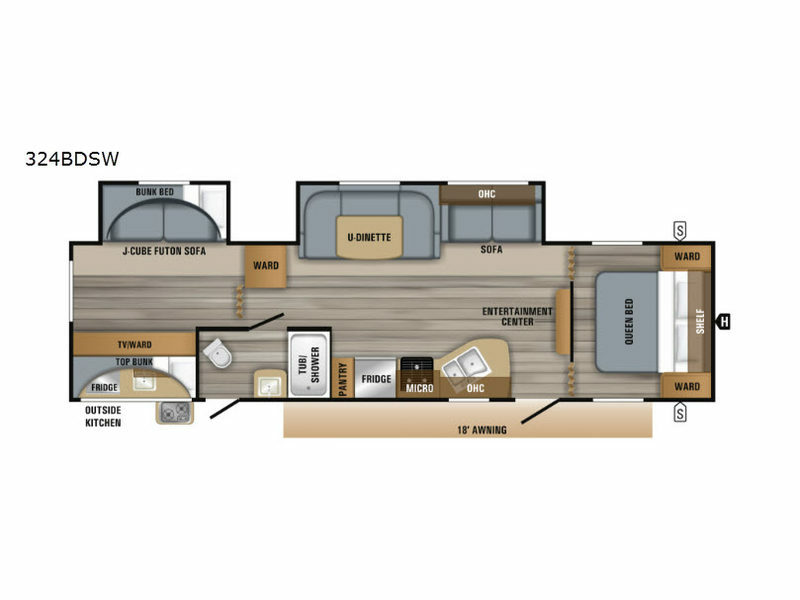 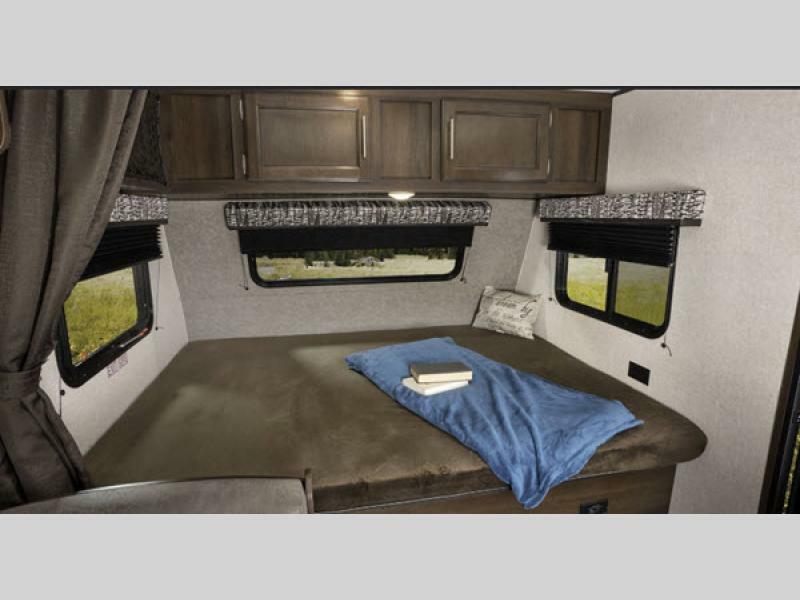 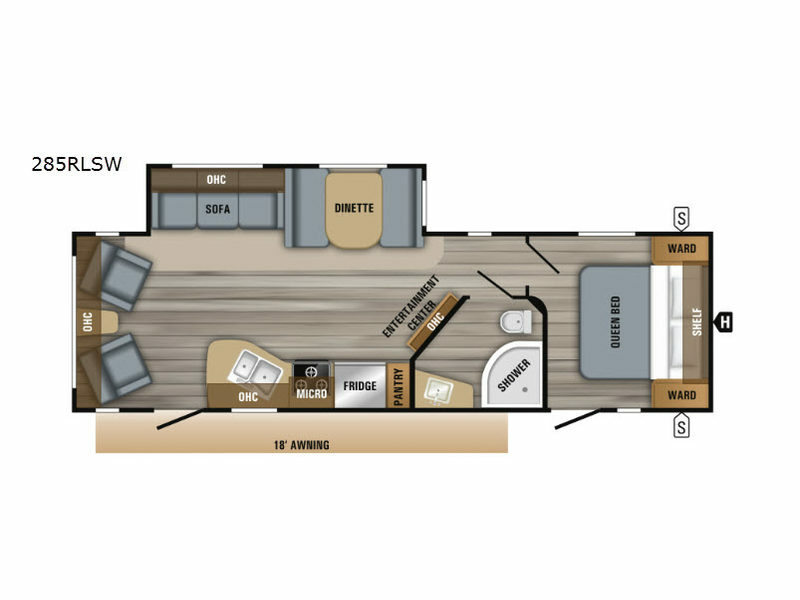 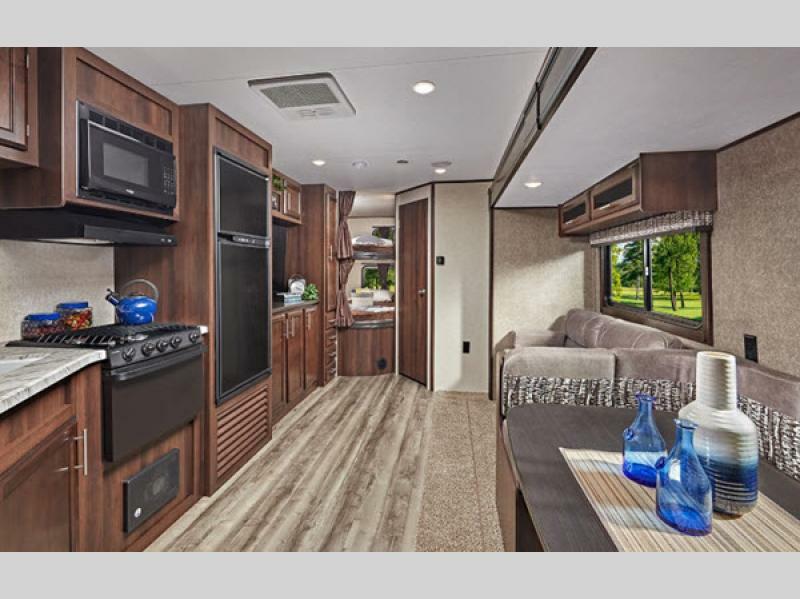 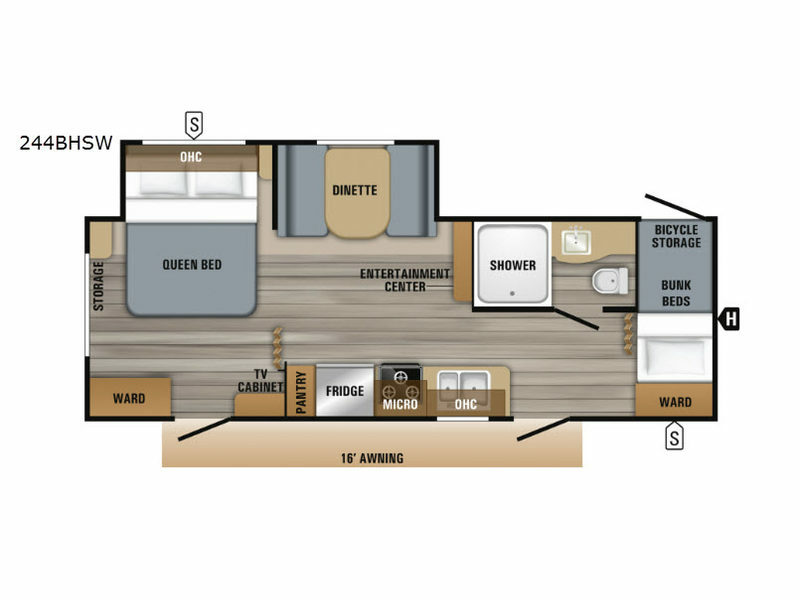 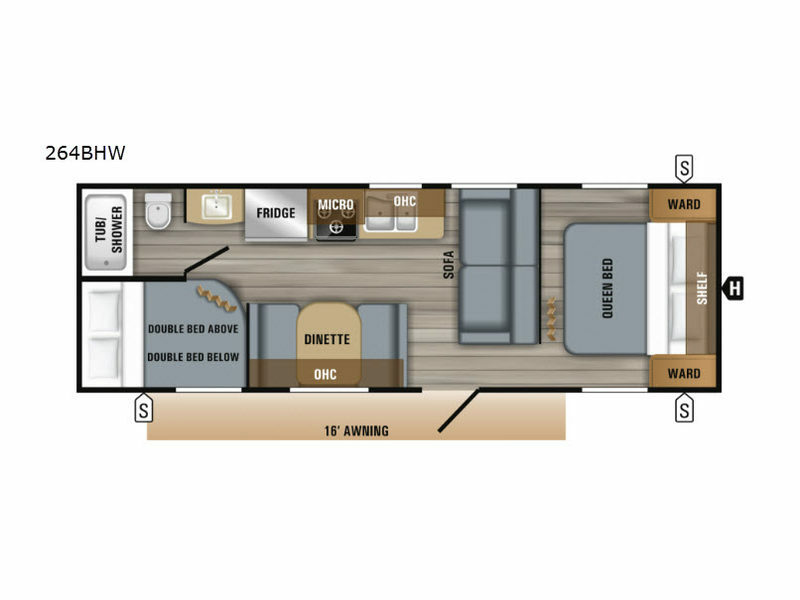 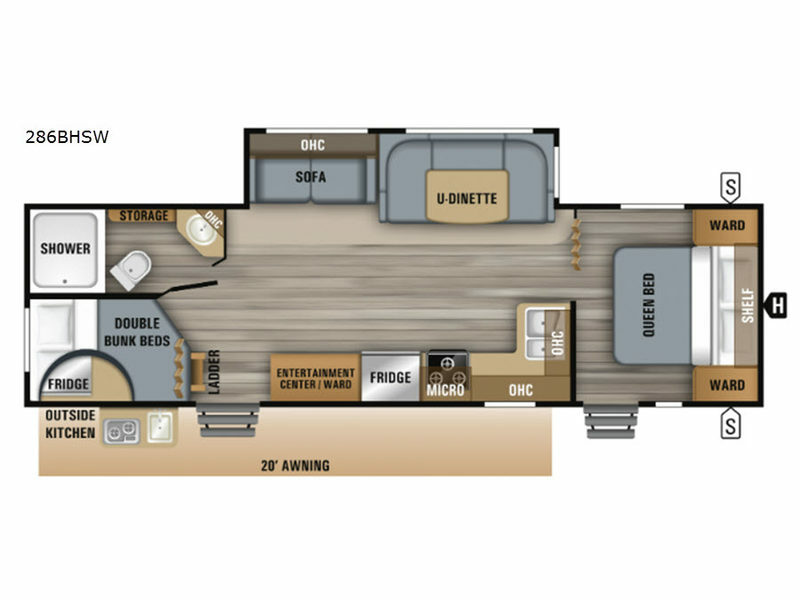 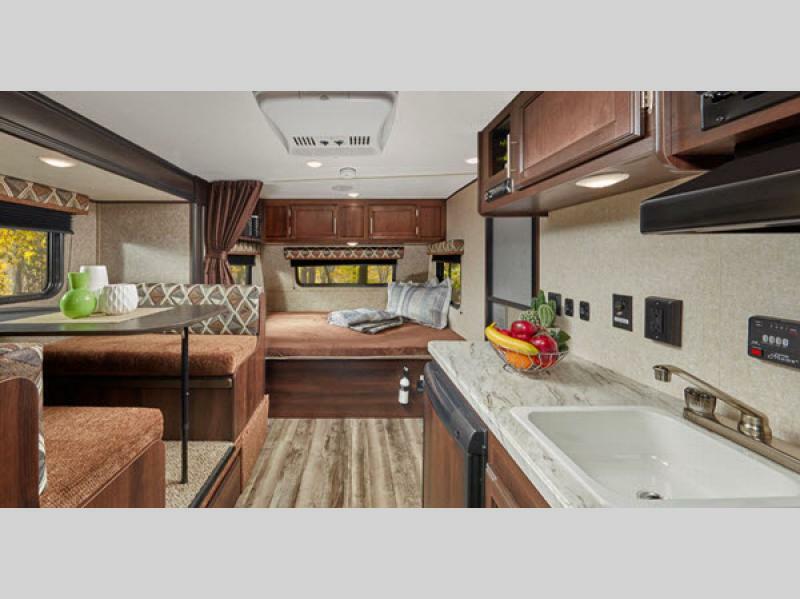 You will also find several units that come standard with a large U-shaped dinette, double entry doors, and lots of storage both inside and out. 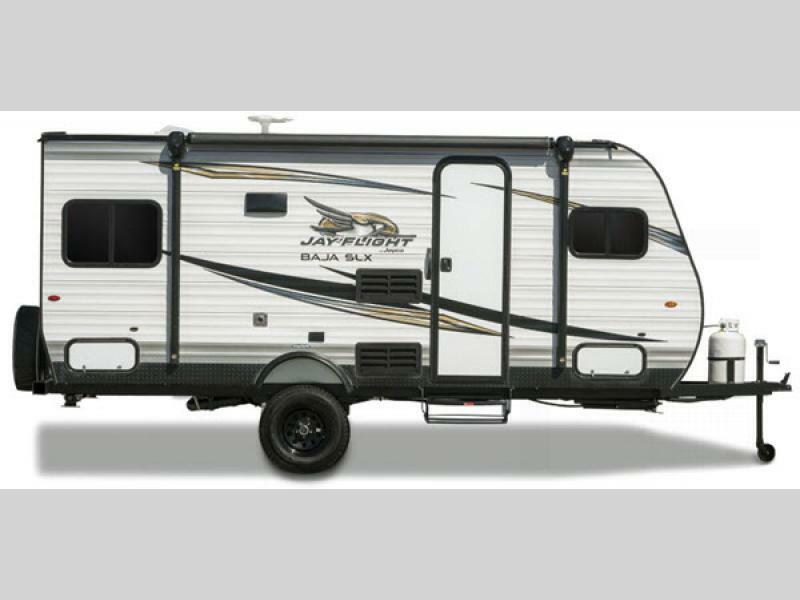 The Jay Flight SLX Western Edition models also allow you to choose from a variety of optional packages like the Baja Edition for 7-foot-wide and 8-foot-wide models, and the Rocky Mountain package or Thermal package for 8-foot-wide models which provides you with an insulated and heated underbelly, plus foil insulation in the main roof and slide out floors. 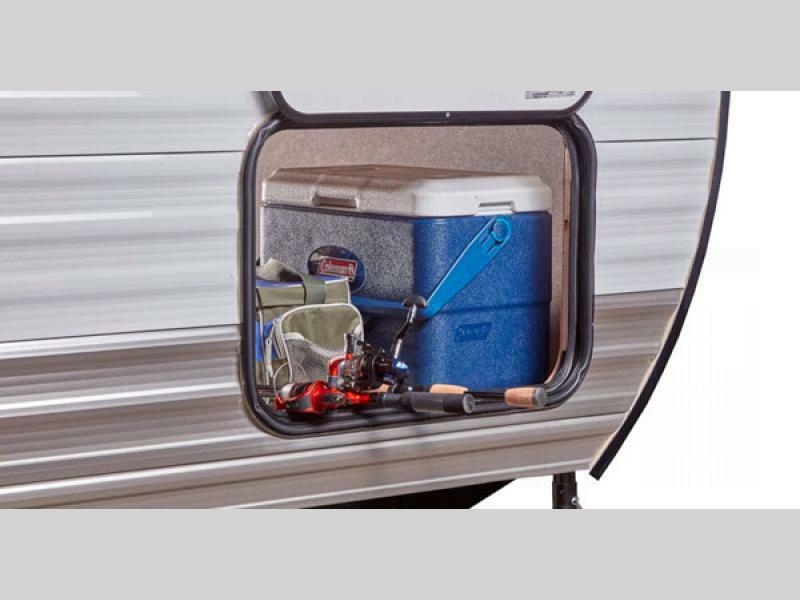 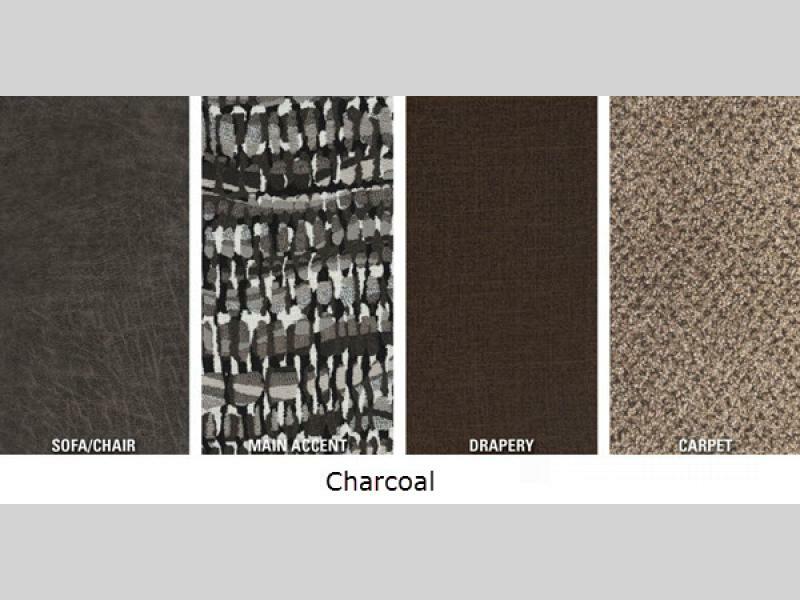 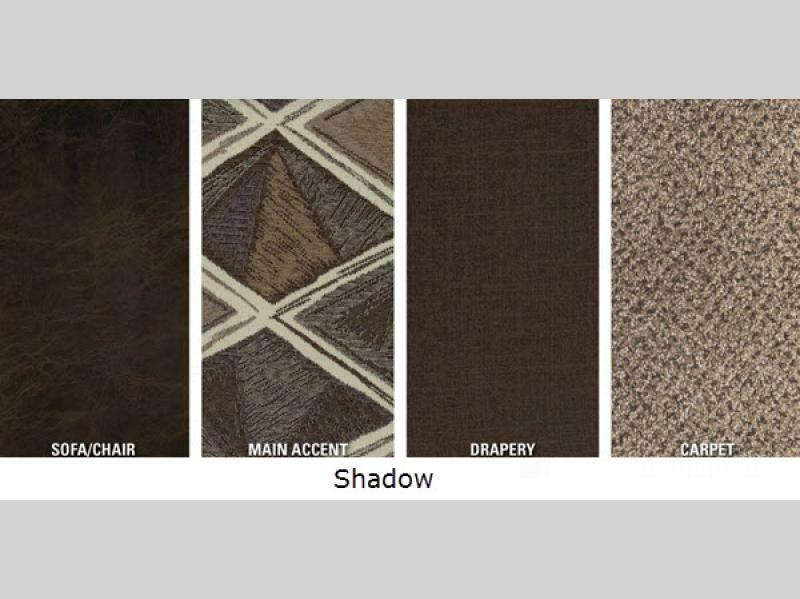 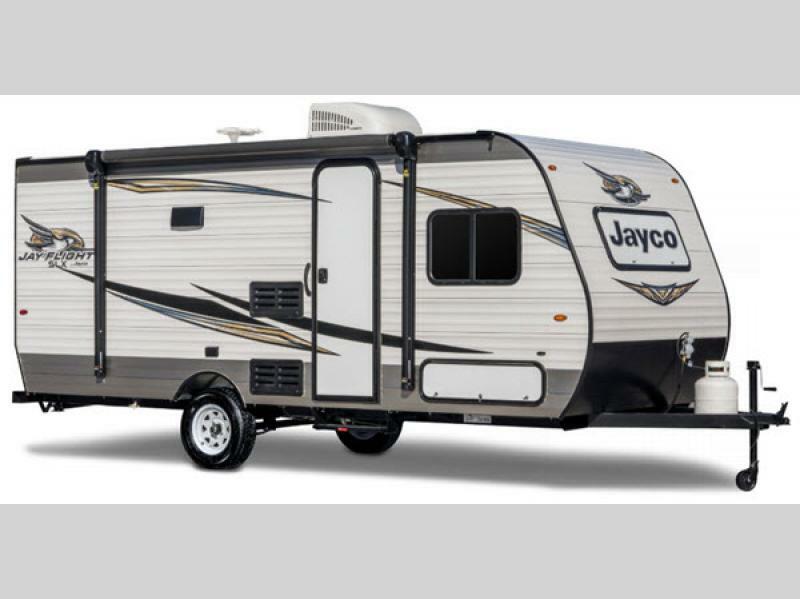 Make your choice today and dial up your camping fun with one of Jayco's Jay Flight SLX Western Edition travel trailers!